Easy stripping without any adjustment. Comes with self-adjusting jaws. Multi-Function, made of special hardened steel. Specially designed and precisely-machined toothed grapple can grip and fix the wire tightly. 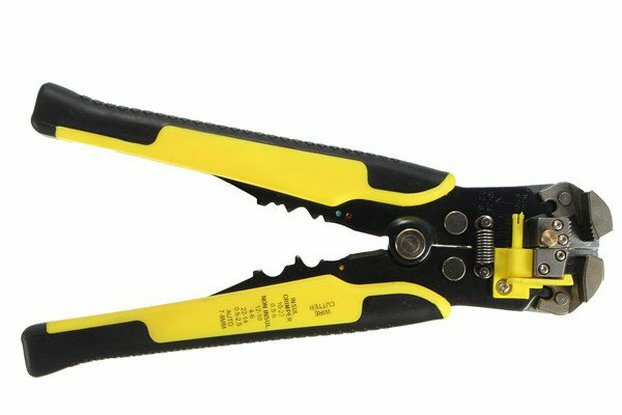 A wire crimping tool (crimper) which crimps insulated and non-insulated automotive ignition terminals and includes a wire cutter saving you time and money from purchasing individual tools. 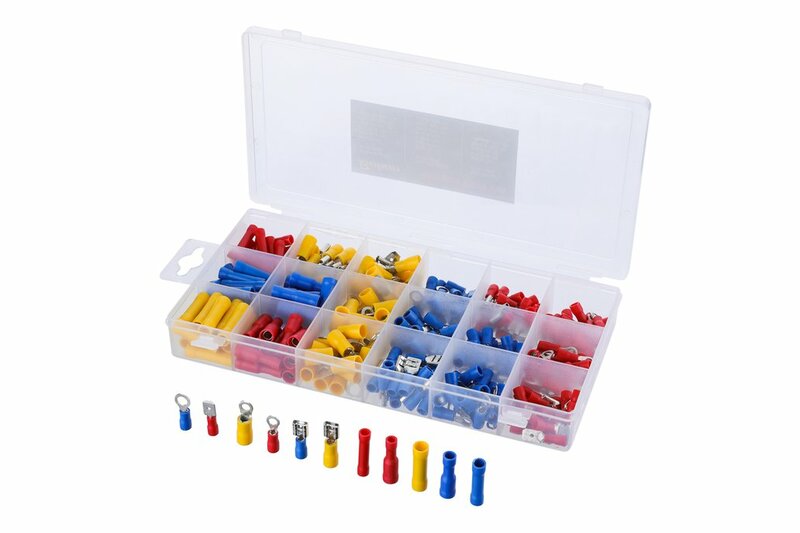 Built-in crimper crimps 22-10 AWG (0.5-6.0MM2) insulated terminals, 12-10 AWG (4-6.0MM2) / 16-14 AWG (1.5-2.5MM2) / 22-18AWG (0.5-1.0MM2) non-insulated terminals and 7-8 mm auto ignited terminals. The Cutter is made by special heat treatment, high quality blade performs efficiently. Use on copper only. For auto ignition terminals 7-8mm. 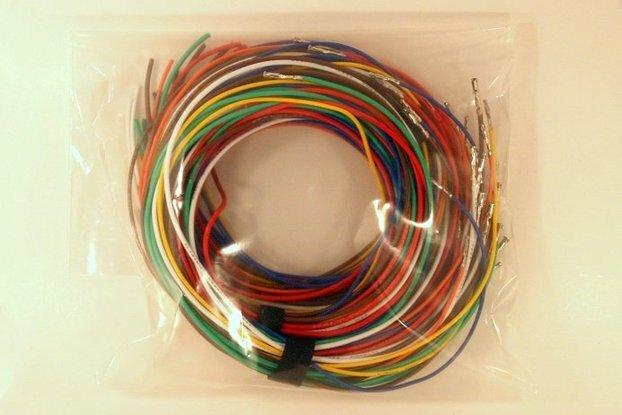 For stripping the plastic or rubber insulation of single or multiple cables and wires of 0.5-6mm. For cutting and stripping wire and cable. Stripping force adjustment knob design can adjust flexibly according to wire diameter. The jaws clamp down automatically and select the right tension to hold the wire, avoiding damage to the core and removing insulation. A swivel knob can be adjusted with smaller wires when more tension is required. Plastic & cushioned grip handle, provides maximum leverage (PP& TPR) and increased comfort and reduced hand fatigue making the grip self adjusting. Wire stripping tool is perfect for big or small jobs. 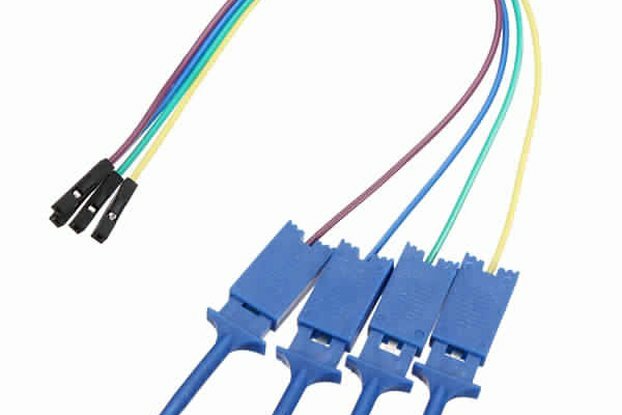 The device is perfect for trimming wires and crimping, needing very little effort to use and save a tremendous amount of time when you stripping multiple wires.